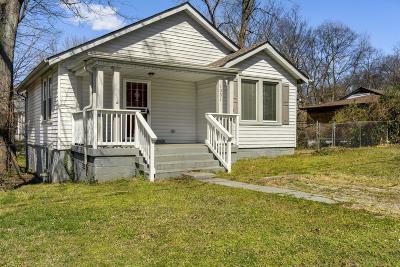 This is a total charmer with lots of custom trim work, crown molding, hardwoods, arched entryways, front porch and covered side porch, fenced in back yard, full basement for storage, washer/dryer included. 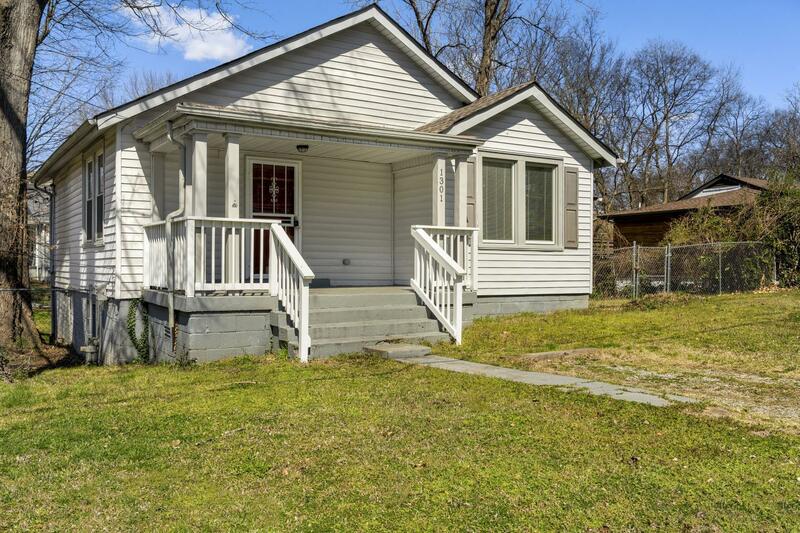 Nice corner lot in prime East Nashville close to EVERYTHING! Similar houses selling for $225-$235k. House is sold AS-IS. We can provide recent inspection report as well. Small items reported typical of home this age. Mechanicals in great working order.